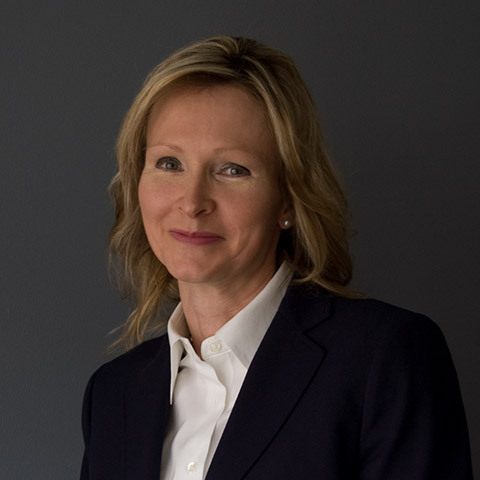 Brenda Stine-Reiher | Of Counsel | Duncan Green, P.C. Brenda is of counsel to the firm. Her practice emphasizes business law and she works to assist clients to effectively deal with challenges that emerge during day-to-day business and commercial transactions. Brenda helps clients with a variety of business and commercial issues, including but not limited to business entity organization, management, and restructuring, commercial sales, real estate matters, contracts and employment matters. She has experience in international transactions. She has worked with a wide range of organizations from small businesses to large multi-national corporations. In addition to serving as of counsel to the firm, Brenda is corporate counsel for Stine Seed Company. She also has experience teaching business and credit law for the Heartland Unit of the National Association of Credit Management.